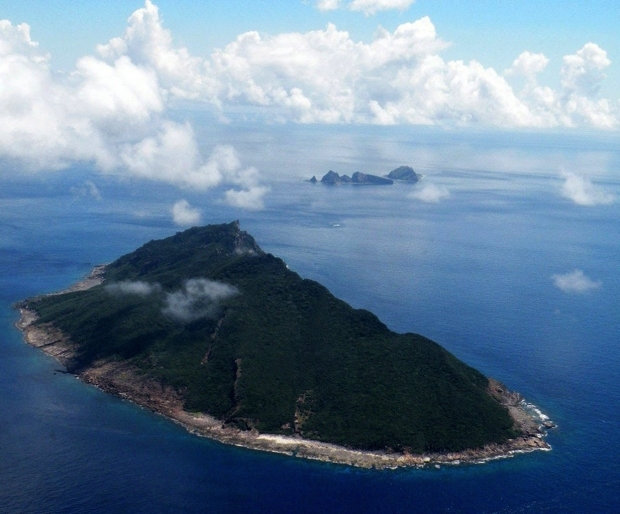 Beijing on November 23, 2013 released a map showing the “Chinese Air Defense Identification Zone,” including a wide swath that includes these disputed islands in the East China Sea known as Senkaku in Japan and Diaoyu in China. This article was first published by Tea Leaf Nation. Beijing has just thrown down the latest gauntlet in a long-simmering territorial dispute with Tokyo—and China’s citizens are cheering. On November 23, China’s Ministry of Defense released a map showing the “Chinese Air Defense Identification Zone,” a wide swath over the East China Sea, and stated China had the right to monitor and possibly take military action against foreign aircraft that come into that territory. But the area also covers territory currently administered by Japan, including the disputed Diaoyu Islands, which the Japanese call the Senkakus. The move sharply raised tensions not only with Japan, but with the United States: U.S. Defense Secretary Chuck Hagel said in a statement that he was “deeply concerned” by the “destabilizing” announcement, while Japan’s Foreign Minister Fumio Kishida warned it could “trigger unpredictable events.” But on China’s Internet, where much of the country’s political expression finds its fullest voice, the reaction is far different: Web users hailed China’s move against what they derisively call the “abnormal nation” of “little Japan.” And they want the United States to stay out of it. So far, fulmination appears confined to the Internet. But “strident anti-Japanese sentiment expressed online can spill into the street, as we have often seen in the past,” says Susan Shirk, an expert on China’s international relations at U.C. San Diego. In September 2012, conflicts over Japan’s nationalization of the Senkakus incited a series of violent protests directed at Japanese consulates and carmakers in China. Something similar could happen this time.